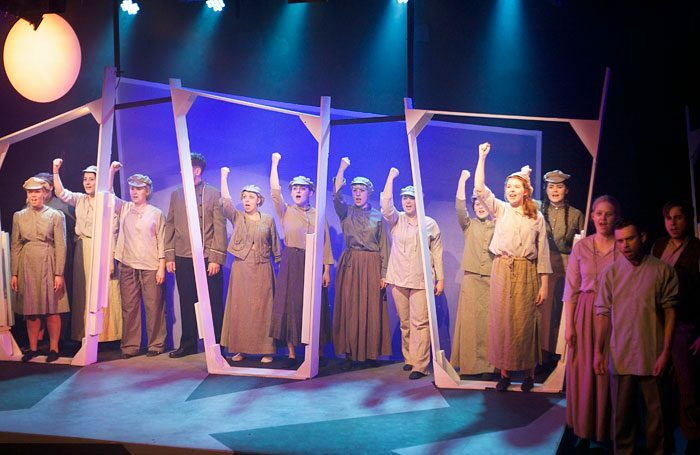 Since its first intake of creative students in 1973, Buckinghamshire College Group’s Amersham Campus has established itself as a thriving centre of learning with a long track record of success in performing arts. 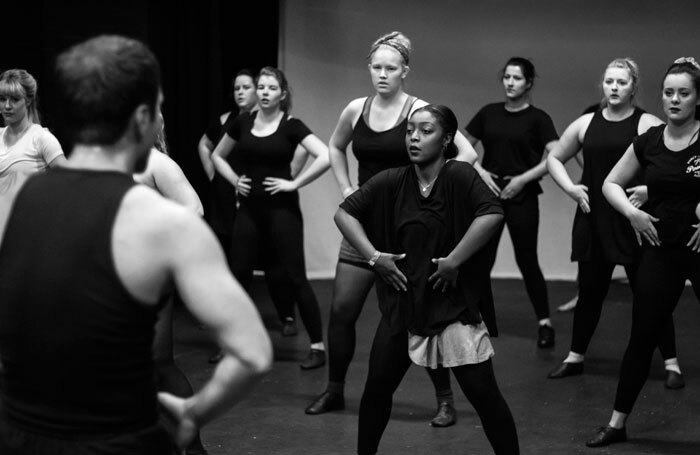 Currently the college offers two high-quality, practical-based higher education training courses in musical theatre: FdA Musical Theatre (Two Years) UCAS Code WW4H and BA (hons) Musical Theatre (top up) UCAS Code WW43. “We are a well-established provider of performance training with excellent facilities, experienced tutors and a tradition of producing graduates that are well equipped to take their next step in their careers,” said HE course leader Jo Roots. Both courses are validated by near neighbour Buckinghamshire New University, where students also enjoy easy access to all the resources provided by the university, including a well-stocked library and, not least, its thriving student union. Both courses provide high-quality practice-based training, offering up to 20 contact hours per week. Class sizes are kept deliberately small – no larger than 18 per group – to more easily foster collaborative working and to allow for the development of individual students within the wider group dynamic. The courses are designed to provide practical training that integrates strong academic and theoretical approaches to work. Alongside the core modules, there is a strong focus on the development of skills in ballet, fitness, jazz, tap, acting through song, voice, singing ensemble and singing and acting techniques. One of the most exciting aspects of the course is the opportunity to work and learn from many current industry professionals; for example, Chris Howell and Christopher Stoddart, two vastly experienced performers from current West End shows, who are directing this year’s classic musical Calamity Jane. By working closely with an external professional creative team for the full-scaled musical theatre productions, this allows students to understand and prepare for a life within the profession. Classes take place in fully equipped, performance and studio facilities that include six rehearsal rooms and studios, production suites and a state-of-the-art 120-seat theatre. A focus of the final year BA (hons) course is to work on performance skills and theory and to put this all into practice in an in-house performance presented to the public at a London venue. One such event is the agency showcase, which gives students the opportunity to shine and put together a creative, professional online presence. “It’s vitally important that students are learning from talented, stimulating teachers who also currently work in the industry. It gives them access to unrivalled experience and a coal-face understanding of contemporary professional working practices,” explains Root. Situated on the north-west edge of London, nestled at the end terminus of the Metropolitan tube line, Amersham has a direct link to the City of London, with the Barbican Centre, and is just 30 minutes away from the heart of London’s West End and bustling fringe theatre scene. It’s a measure of course success that past and current students consider their experience at Buckinghamshire College Group to have been life and career-changing. 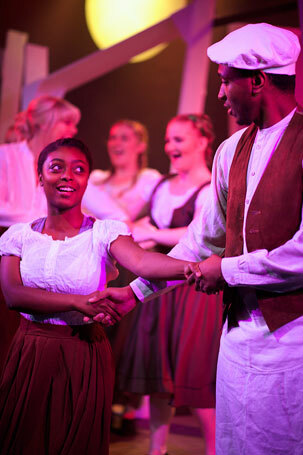 “Musical theatre was the best decision I ever made towards my studies,” said Sophie Huggett, a 2018 graduate. “The course design is great, with almost an equal balance of performance and academic training. 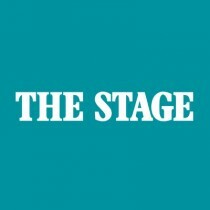 You get excellent opportunities with regular theatre trips and performance opportunities throughout the year. Our classical musical was even directed by a West End professional, which was an incomparable experience. Former FdA and BA (hons) student Tre Copeland reflects upon his studies as “one of learning, gratitude and spiritual enlightenment, giving you all the tools you need to become the greatest you can be, from opportunities to work, watch and experience the arts, to small things such as talking to your teachers, and being able to give advice to younger students”. High rates of achievement (93% of students find work within six months of graduating) point to impressive results for both courses. Former FdA course student Robyn Rose gained a full scholarship to Urdang Academy and is now starring in The Book of Mormon in the West End as first cover for the show’s leading role, just one recent success story among many. Prospective students can sample life and work first-hand at Buckinghamshire College Group’s open days (the next on January 30 and June 12, 2019) and will want to know that audition days are scheduled for January 28, March 4 and April 29.